Over 25,000 Trailmen in nearly 800 churches and growing! A Message to Pastors _ Trail Life USA from Trail Life USA on Vimeo. 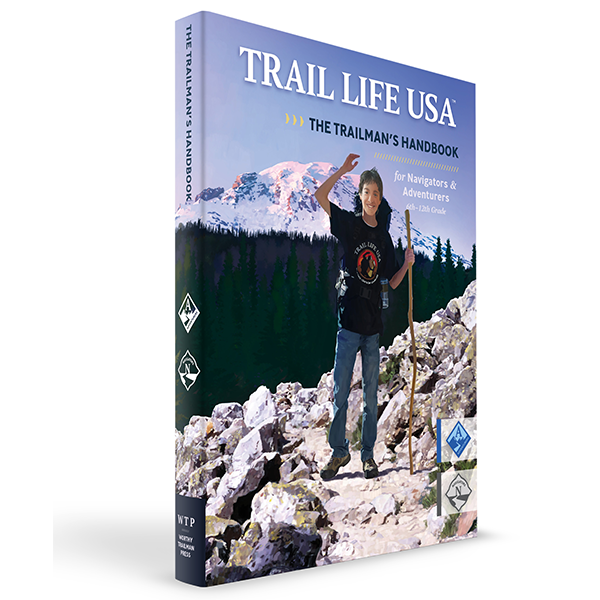 The Trail Life USA mission “ … to guide generations of courageous young men to honor God, lead with integrity, serve others, and experience outdoor adventure” engages nearly 800 churches across the country! Will you join the adventure by starting a Troop at your church? The adventure, character, and leadership focus of Trail Life USA attracts boys and their families and keeps them active for years to come. Parents love the character and leadership training. Boys love the adventure and the robust awards program! Even families that do not know or trust God are making life-long bonds and being drawn into a relationship with Christ. New to outdoor skills like camping and hiking? No problem! We have done the heavy lifting by creating manuals and online training resources. Volunteers in your area are eager to share their skills with you, teaching you and your Troop leaders how to make outdoor adventure accessible and fun! Costs are kept to a minimum! 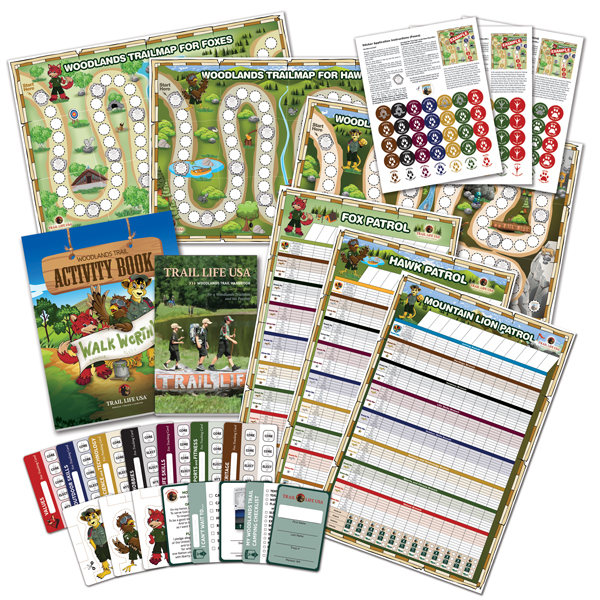 Only $99 dollars begins the chartering process and places over $100 of essential resources to begin your Troop in your hands. The entire chartering process can be completed in less than a month for under $400. We know parents and Troop leaders have high demands on their time. That is why we provide simple programming guides easy for anyone to deliver so Troop Leaders can enjoy what they love best: sharing life and influencing people to see, trust, and obey the God who created and loves them. Hundreds of men across the country are embracing the vision and using the outdoors to build the Kingdom!